We did it! 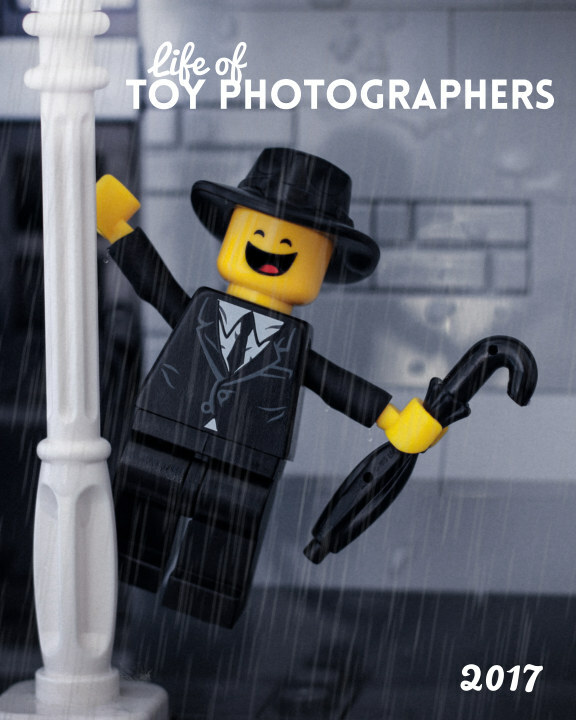 Our first year of blogging and creating the Toy Photographers community is celebrated under one awesome cover. Check out all the great toy photographers who have shared their work on the blog in 2017.